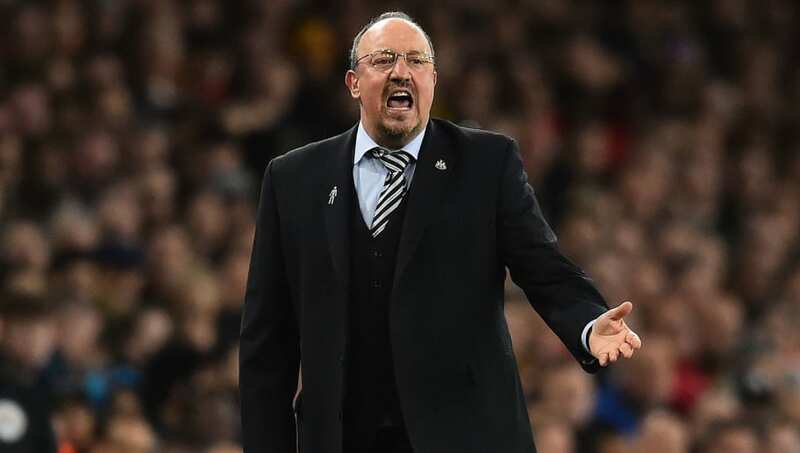 He followed up his comments following Saturday's home defeat to Crystal Palace, by adding to ​Sky Sports: "I said [in Friday's press conference] there were conversations, that's it. Normally when you have negotiate you have to talk, and then have to see whether we are close or not. At the moment we are not too close."